Are you in need of Vaal function venues for a social event, birthday party or corporate function? 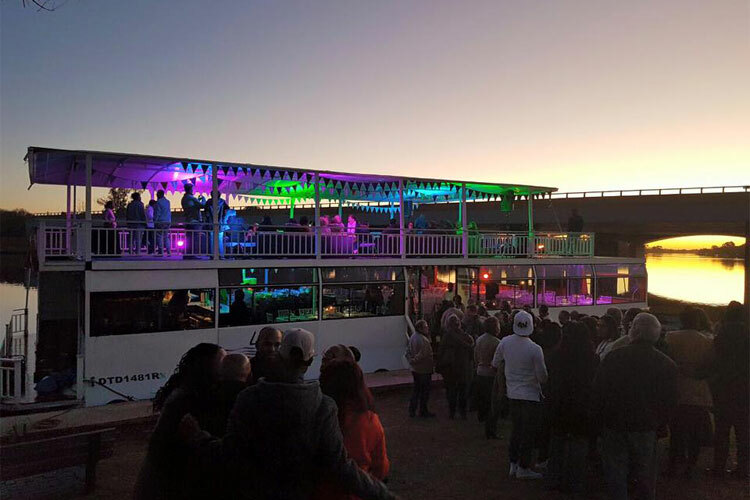 Liquid Lounge is and exclusive Vaal function venue in Vanderbijlpark, offering its guests an unforgettable Vaal River experience! Host your function aboard Liquid Lounge’s luxurious river cruiser, and wow your guests! Liquid Lounge truly offers a unique Vaal function venue in Vanderbijlpark, combining your function with a memorable experience. 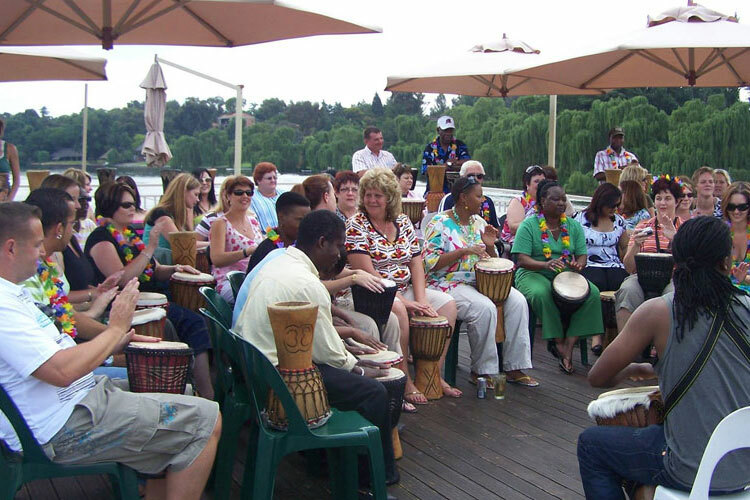 Relish in the naturally beautiful scenery that the Vaal River presents, while being in the company of your guests. Contact Liquid Lounge today to arrange a visit to see our beautiful river cruiser for your next function. When hosting your next function on this exquisite Vaal function venue in Vanderbijlpark, you can rest assured that your guests will be in good hands. Our trained staff are friendly and professional, offering you a wonderful experience. Our luxury river cruiser is well complemented by our top class facilities, giving a well-rounded experience to our guests. In addition to being a Vaal function venue in Vanderbijlpark and parties, the Liquid Lounge is also a top wedding function venue in Vanderbijlpark, specialising in wedding receptions. Our professional and experienced staff will ensure that your wedding runs smoothly and hassle free, taking care of everything from décor to dining. The Liquid Lounge’s staff will see to it that your social event or function runs smoothly, to ensure that your guests enjoy their river experience. Catering aboard this Vaal function venue in Vanderbijlpark includes everything from welcome snacks and drinks to your buffet meals. Our food is truly good and tasty, and you will be 100% satisfies with your choice of delicious meal. For more information and to download pricelists on functions aboard the Liquid Lounge, view our services on our website. Book your Vaal function venue in Vanderbijlpark, the Liquid Lounge, to avoid disappointment! If you have a specific date in mind, enquire and book your function (especially weddings) with Liquid Lounge well in advance to secure the date you want. View our website for different options and price lists available, or contact us for a personalised quote. 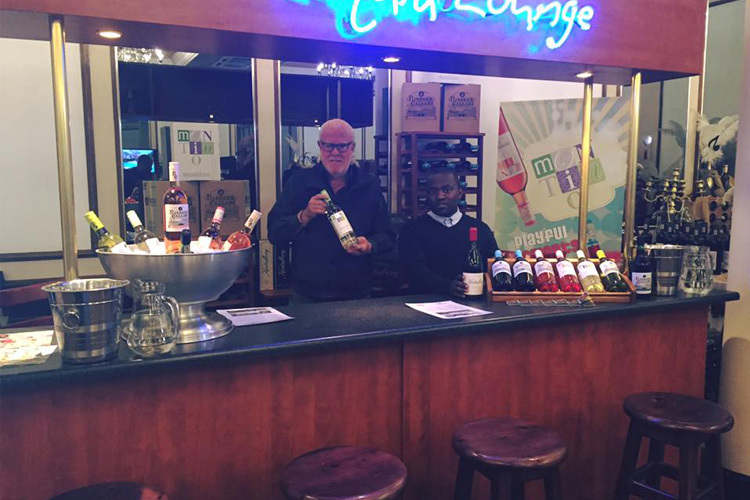 Contact Liquid Lounge today to make an appointment to see our Vaal function venue in Vanderbijlpark; our friendly staff will provide you with all the information you require and questions you might have. You will fall in love with our luxurious function venue in Vanderbijlpark, and so will your guests!